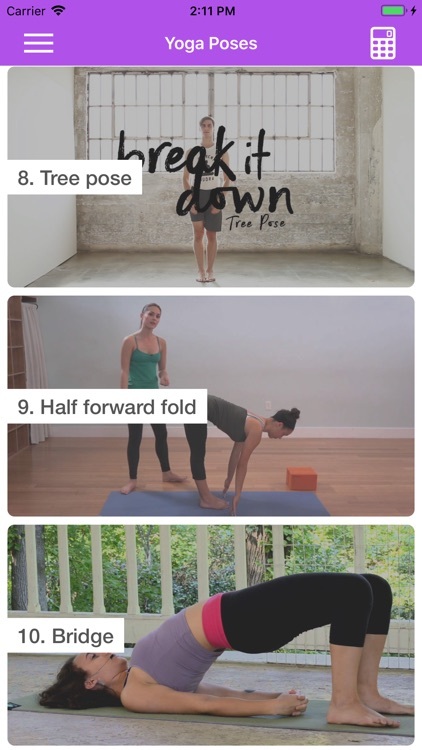 Get started with these basic yoga poses before moving on to your first studio class. 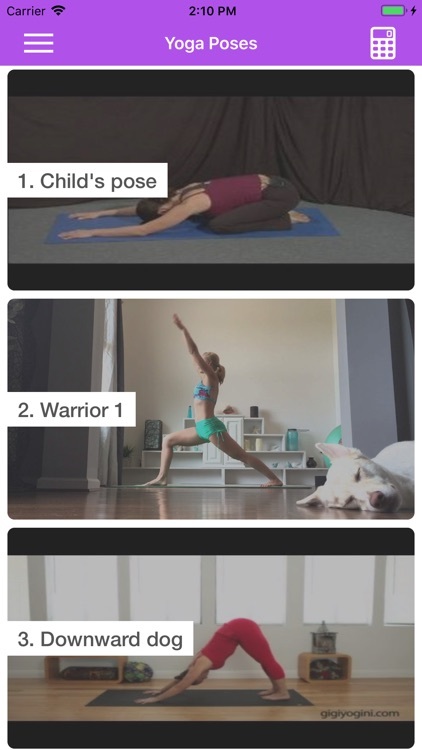 All poses require quiet concentration and yogis should stay in each pose for at least 20 seconds before releasing. 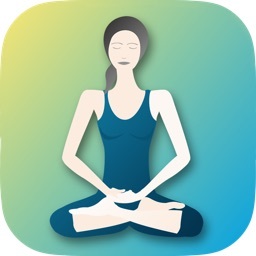 These 10 poses and practices might just be the best tools yoga has to offer for a healthy and vibrant life, with huge benefits for body and mind. 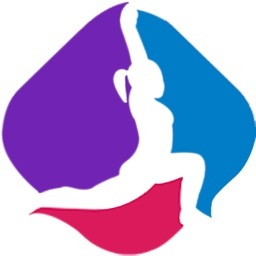 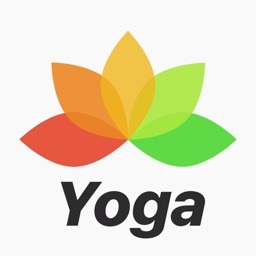 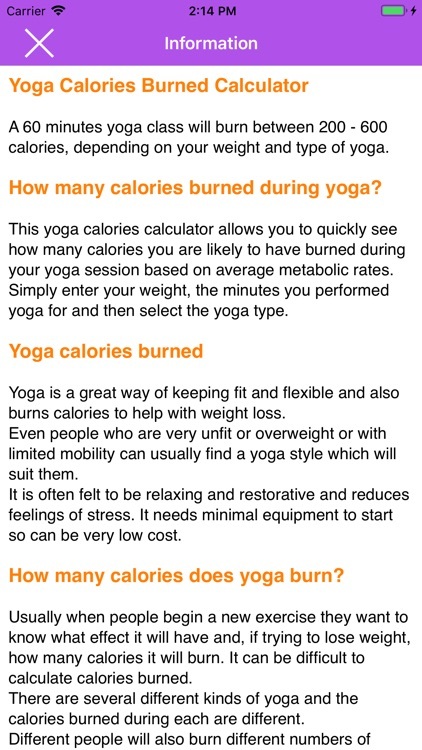 This app also include Yoga Calories Calculator that allows you to quickly see how many calories you are likely to have burned during your yoga session based on average metabolic rates. 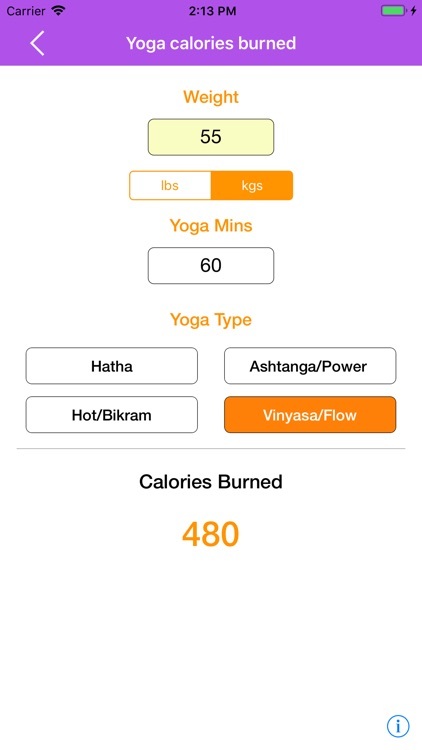 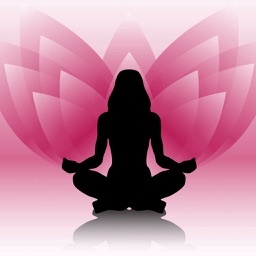 Simply enter your weight, the minutes you performed yoga for and then select the yoga type.